Witness the triumphant true story of Kennedy Hansen. 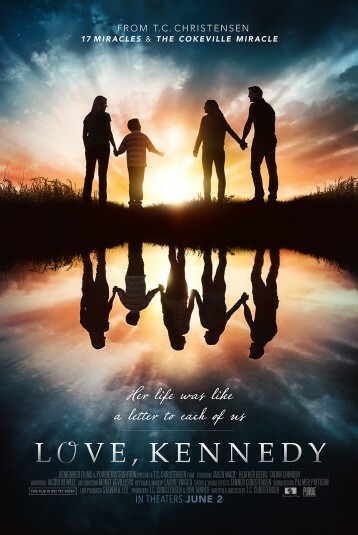 Although Kennedy Hansen is a funny, loving child, she inexplicably begins to fall ill. It takes years for the diagnosis: Juvenile Batten Disease - an extremely rare, terrible and terminal prognosis. There is no cure for Batten Disease, and after living only 16 years, Kennedy leaves behind a great legacy of love and friendship. But her story doesn't end at her death. That's when the miracles really begin.